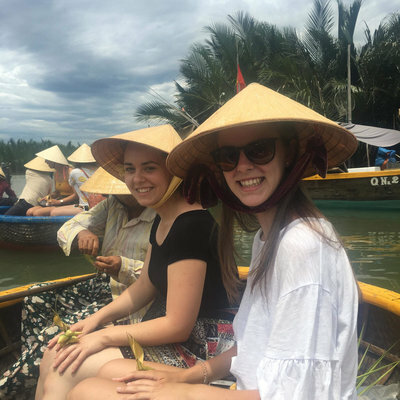 Undertaking an overseas placement was the best thing I’ve ever done. I learnt so much, gained a lot of confidence, and saw a beautiful part of the world that I never imagined I would. I feel so proud when I tell people about the experience. It was definitely worthwhile. It was difficult to decide which of Work the World’s destinations I wanted to travel to. Honestly, I wanted to go to all of them, but Kandy in Sri Lanka stood out to me. I just thought ‘yeah, this is where I want to go’. The Work the World team phoned and emailed me throughout the pre-departure process. They told me what was going to happen and what I needed to do in preparation for my trip. The team were always there to guide me. I had access to MyTrip (Work the World’s online placement planner), which had an interactive timeline that showed me where I was in the process. It made me feel organised, and I didn’t panic about all the things I had to do as they were spread out throughout the year. I didn’t feel rushed, and had plenty of time to get everything ready, like saving up for my placement! I had loads of support right up to my departure, and also when I was out in Sri Lanka. I never felt lost or lonely, and there were always people around to help me when I needed it. My placement hospital was the second largest hospital in Sri Lanka. Surgical nursing is my passion, so I spent my first week in Orthopaedics. 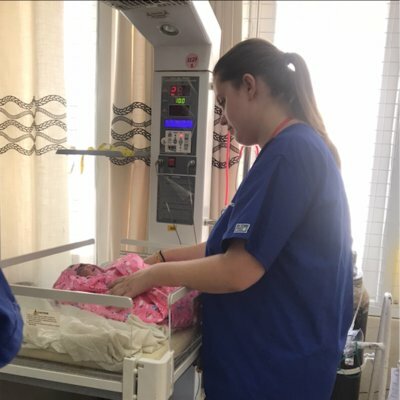 I was on the ward with the local nurses and doctors, and spent some time in theatre as well. My second week was in General surgery. Here, I learned from local specialists on the wards, in theatres, and in clinics. I met great people who were there to make a difference to patients’ lives, but struggled due to the lack of resources available to them. Everyone was so friendly in Sri Lanka, and even though English wasn’t their first language, they made the effort to speak to me, teaching me things I was grateful to learn about. Local staff were also interested in knowing what England and our hospitals were like. The whole placement put things into perspective, in that it made me see things in a different light. It changed the way I worked. 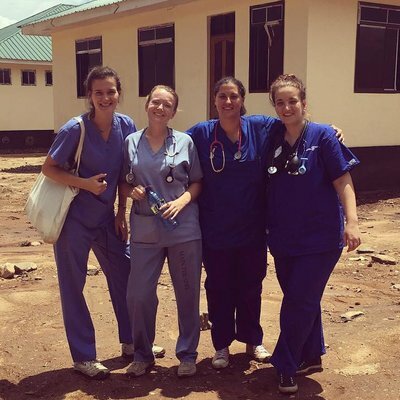 My hospital placement was an enlightening experience, and it opened my eyes to what people in low resource healthcare systems had to deal with. It made me appreciate how lucky we were to have the NHS in the UK. The whole placement put things into perspective, in that it made me see things in a different light. It changed the way I worked. I learnt about Sri Lankan culture, and how different it was compared with what I was used to at home. I also tasted a range of Sri Lankan cuisine, which I thoroughly enjoyed! Learning everyday words and phrases in Sinhala, the local language, was both fascinating and helpful. I met so many people whilst I was out there, and made friends who I still speak to now. 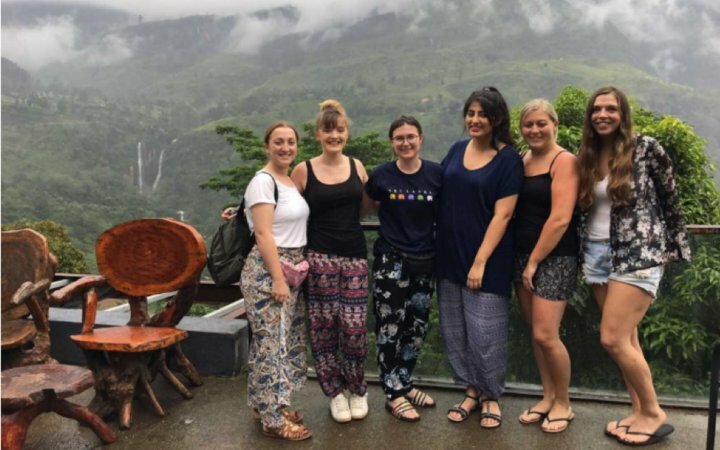 I learned all about their lives, what they do, and what their day-to-day experiences were like on placement in Sri Lanka. It sounds cheesy, but I have become much more confident since travelling there. I feel brave to have done something like this. I never thought I would ever do something so adventurous. 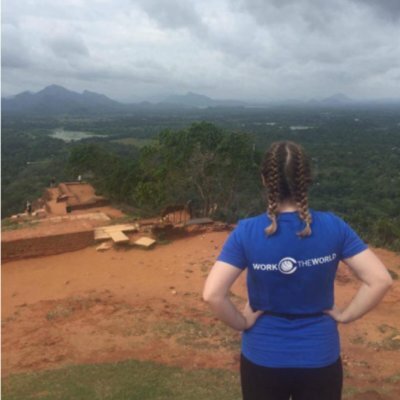 I have come on leaps and bounds since Sri Lanka, and I am forever grateful that I got the chance to experience an overseas placement like this. 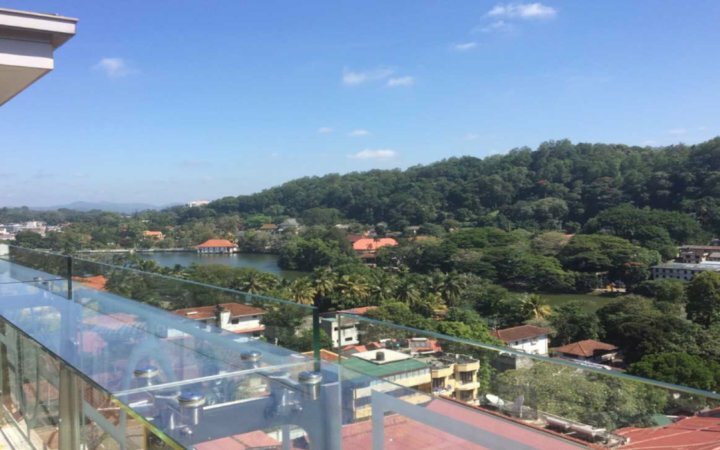 In our free time, there were loads of things to do in Kandy. We visited the local lake, the Temple of the Tooth, the White Buddha, and lots of busy markets. In the evenings, there were restaurants, bars and clubs to keep us entertained. My friends and I also went to see A traditional Kandyan dance, which was a lot of fun. 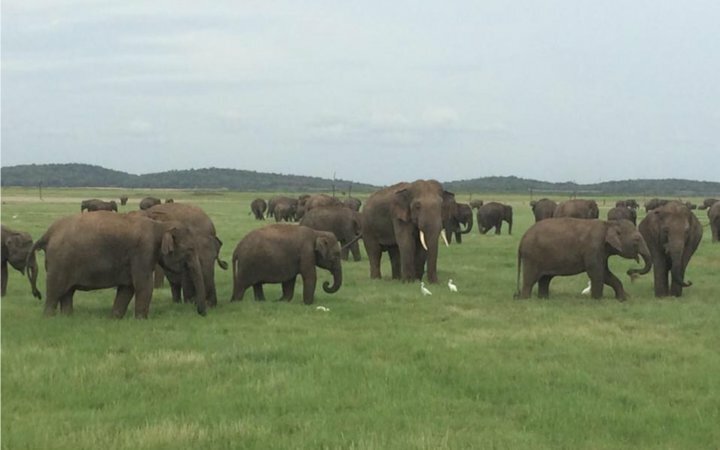 At the weekends, we travelled to different regions of Sri Lanka, like Dambulla in the North where we saw ancient temples and monuments, and went on an elephant safari. Sigiriya Rock, a huge rock that took us a couple of hours to climb, was awesome—the view from the top was out of this world. 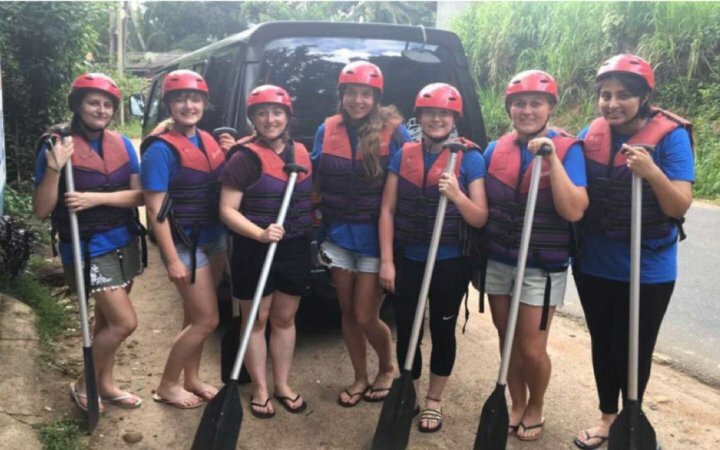 We also went on a scenic train journey through the mountains and whitewater rafting. There was so much to do, we couldn’t fit it all in! Going to Sri Lanka really was the best experience of my life. I wish I could do it all again.